You put a lot of time and money into creating the perfect gas fireplace or fire pit. Don’t cut corners by filling it with substandard fire glass. When it really matters, use only high quality glass from Celestial Fire Glass. 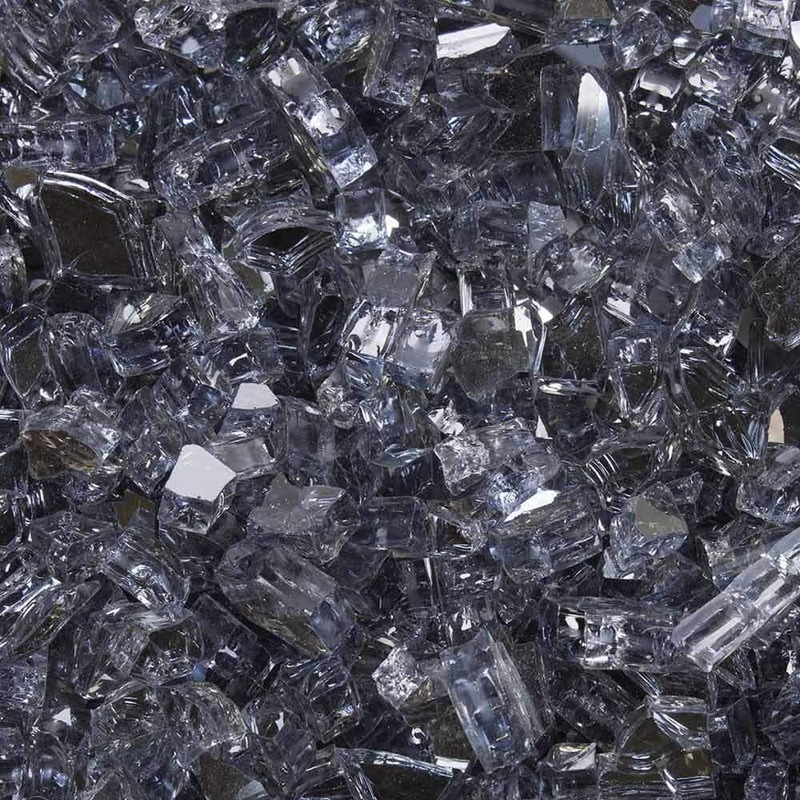 Celestial Fire Glass is a high quality fire glass which was developed specifically for high end fire pits and fireplaces. Our fire glass goes through an extensive testing process to ensure that only the best quality product is delivered. ★ HIGHEST QUALITY FIRE GLASS ★ Celestial fire glass undergoes a rigorous inspection process to ensure that all of our glass is the highest quality. Glass which doesn't meet our high standards does not receive the Celestial Fire Glass name and won't be sold by us. ★ FADE RESISTANT COLOR ★ Celestial fire glass will not discolor over time due to the high levels of heat created in fire pits and fireplaces. ★ NO TOXIC FUMES ★ Fire glass by Celestial Fire Glass is designed to ensure that no toxic fumes are generated due to the high temperatures of fire pits and fireplaces. ★ SAMPLES AVAILABLE ★ Celestial Fire Glass makes shopping for fire pit glass easy and low risk by offering samples for each of our products. Before making your fire glass purchase, we recommend you see and touch our premium quality glass by purchasing a low cost sample – especially since each computer shows colors differently. ★ MONEY BACK GUARANTEE ★ Buy with confidence thanks to our 100% no questions asked, money back guarantee.